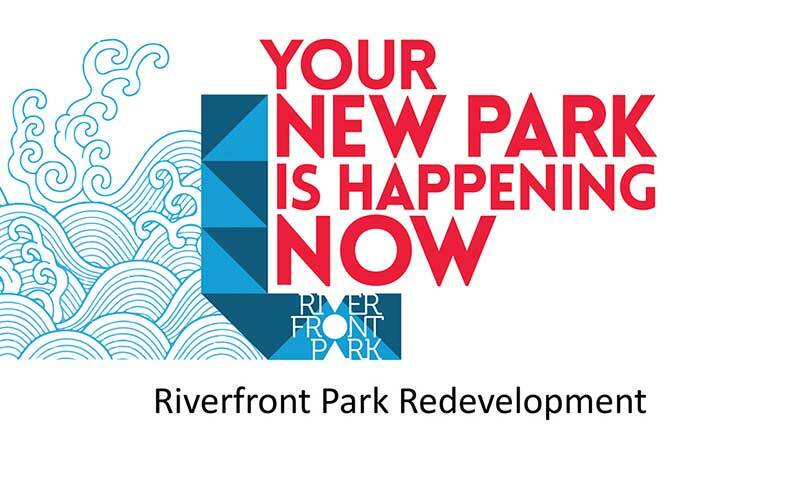 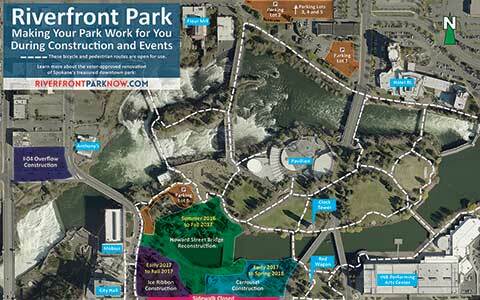 We are actively working to create your new Riverfront Park. 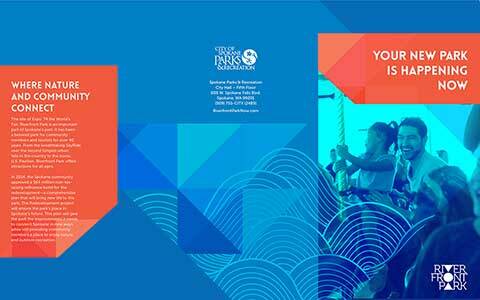 In order to create a park which will be a fixture in our community for generations to come, strategic thought, detailed study and innovative design have been integrated into all phases of planning and design. 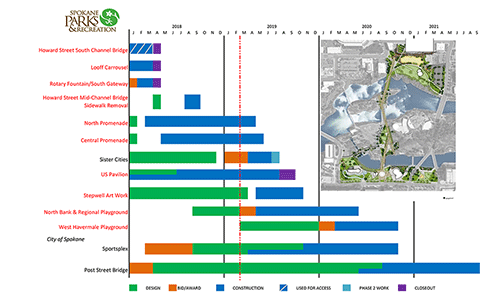 Visit the individual pages for the five major design elements for the latest info on those projects.